And 'it situated near Florence and near the exit of Calenzano. Air-conditioned room and smoking room, great cocktail bar service. Parking provided with free shuttle bus. 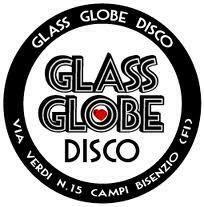 Every night dance with the best Italian bands and best DJs, will make you enjoy all the best music from the 80s to today.